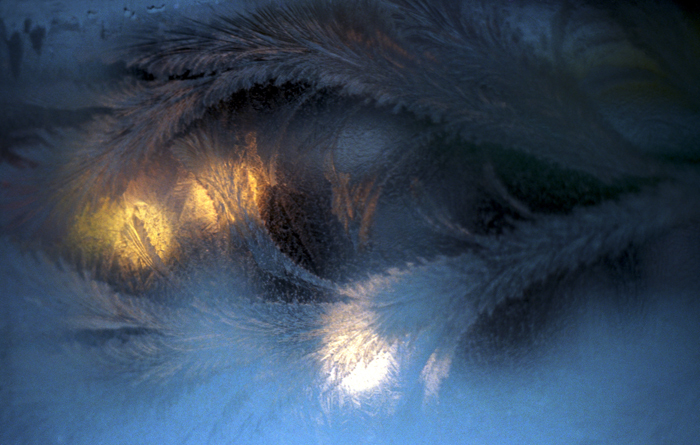 An interesting image in a frosty window. 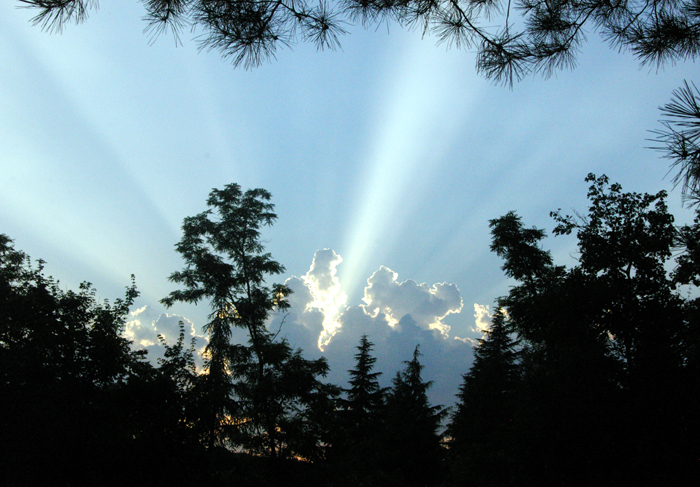 A dramatic sky view while in Italy. A perennial native to Europe, the Sweet Pea grows all over North America. 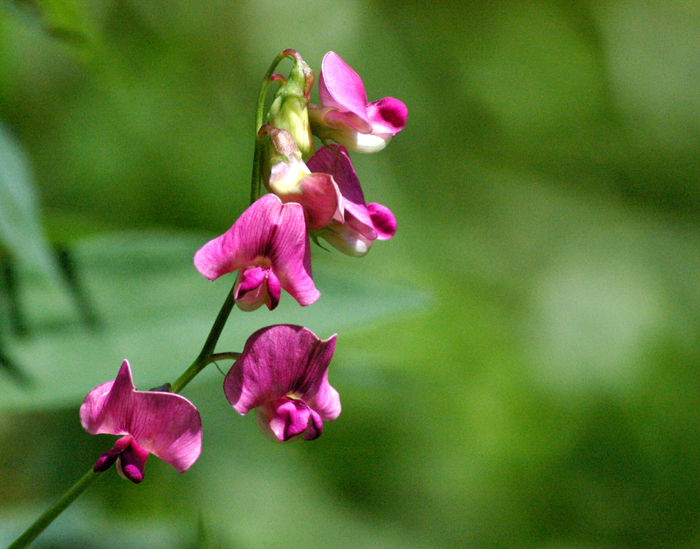 Also known as Lathyrus latifolius, this pretty plant adds colour to wildflower fields. 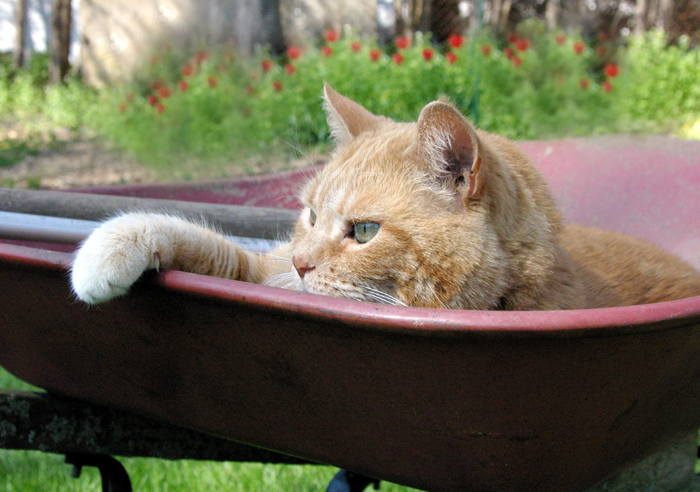 My cat Riki Ricks lounging in the wheelbarrow. Birdsfoot Trefoil adds vibrant yellow to a field of wild flowers. Also known as Lotus corniculatus or Lady’s Fingers, “trefoil” means three leaves. 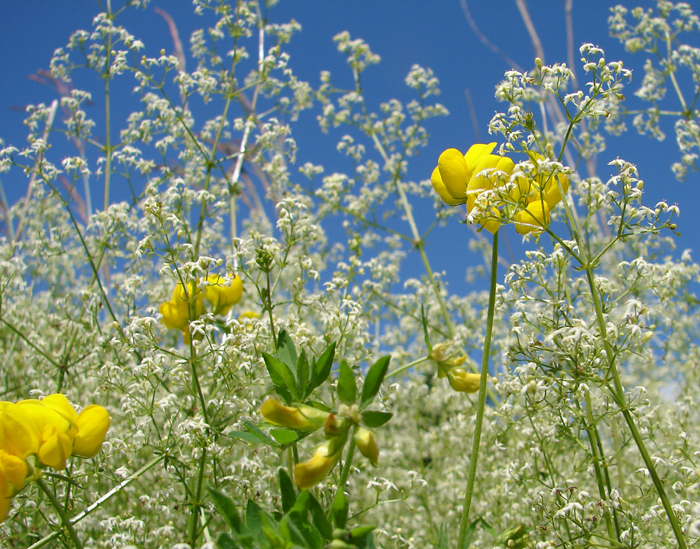 This pretty plant, native to North America, was named by early settlers. 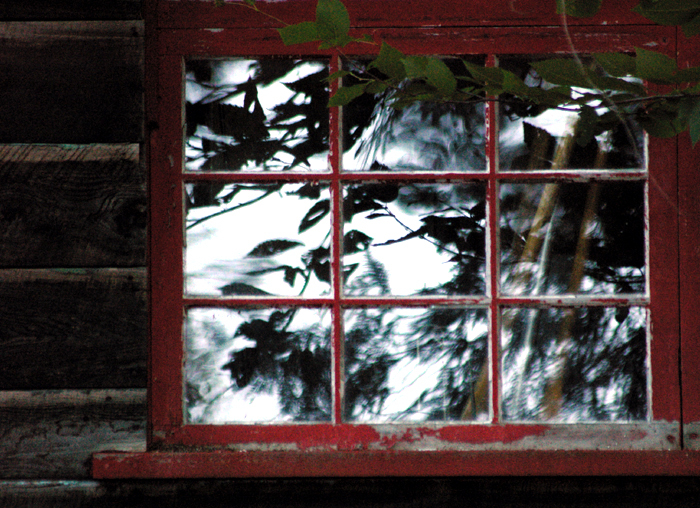 A view at a cottage on Bella Lake. Colourful lights at Victoria Park in London.